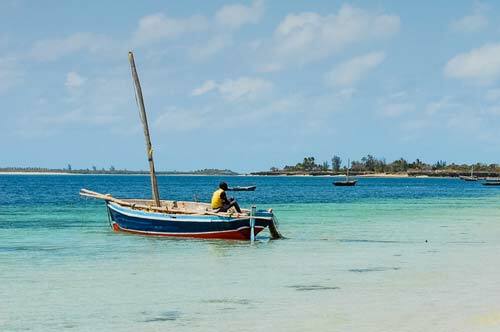 Tropical islands without the mass tourism hotels is what Mozambique is most famous for. With over 2500 kms of Indian Ocean Coastline, and many archipelagos, private islands and protected marine reserves, this destination is ideal for those wanting to ” wash off the safari dust” for some rest and relaxation, in beautiful small island resorts with a handful of chalets or villas within spitting distance of the ocean. 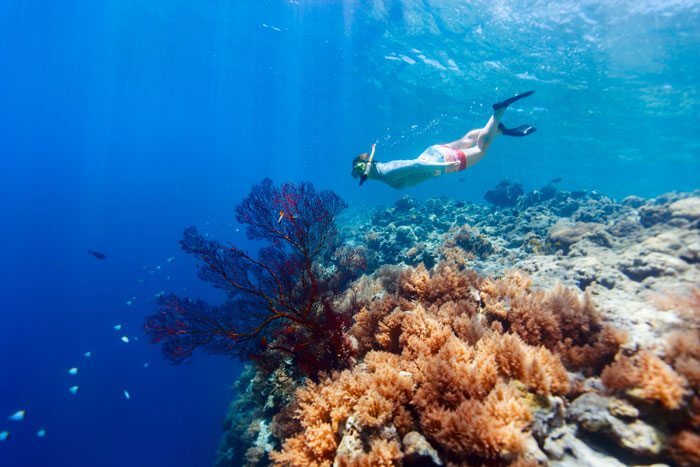 Snorkelling, scuba, sunset cruises, marlin fishing and seafood feasts are the order of the day. 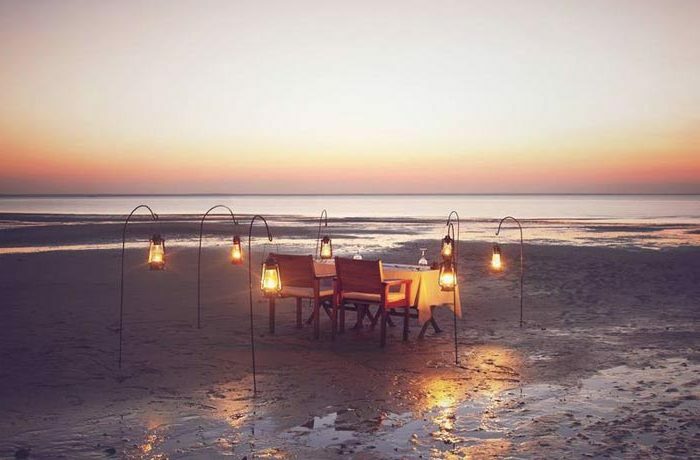 Most notably Benguerra island, Bazaruto Archipelago just off the coast of Vilanculos airport, is the favoured destination for many sun seekers, and Azura Bengurra and Anantara are certainly some of the preferred lodges. Daily flights from Johannesburg or regular weekly flights direct out of Kruger National Park, make this an easy second stop after your Kruger safari. In the north, the island of Quilalea, is home to yet another Azura resort – a smaller, more private island feeling destination, also works well with daily flights into Pemba, and a simple island hopper plane or helicopter to the island. 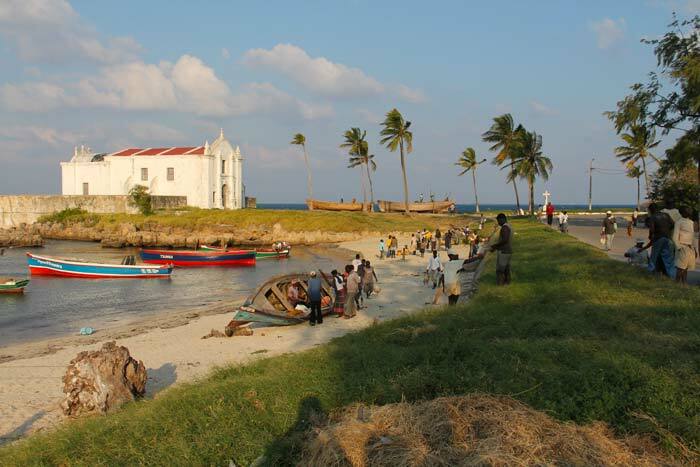 For those wanting a bit of history, cultural experiences, interspersed with boat trips to sand banks, and great snorkeling, Ibo Island is a great combination of the Portuguese colonial influence and a socially responsible eco tourist destination. Down south is the capital city of Maputo, nowadays reachable from Kruger in an easy 2 hour drive, and bar a few major hotels. With its Portuguese historical buildings, and some average beaches, its more suited a launch pad to further island hopping into areas like Inhaca Island, Portuguese Island and the peninsula near Bela Vista. 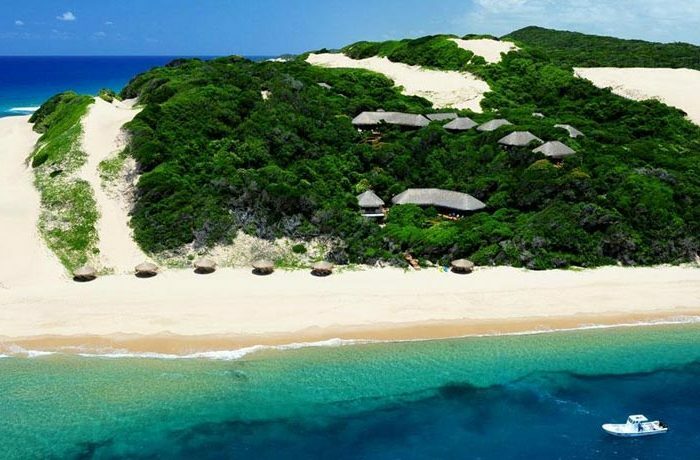 Machangulo beach lodge has a quite unique location on the tip of the southern land mass of Mozambique overlooking the Indian ocean between Ponta de Ouro and Inhaca Island with its spectacular natural habitat, stunning beaches and breath-taking sea views. Combines well with any Kruger Safari. 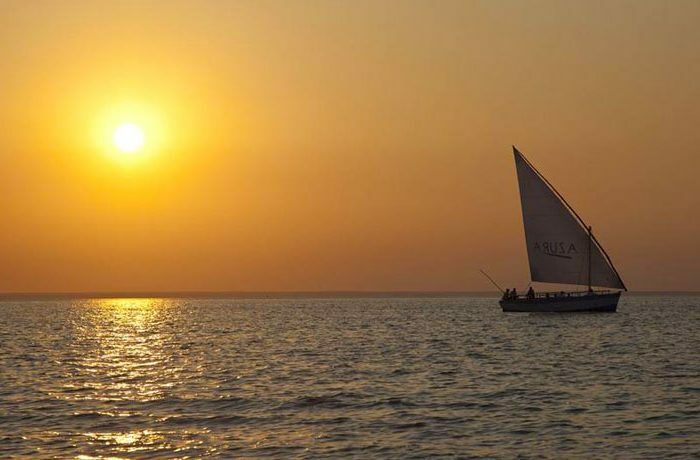 Azura Quilalea Private Island, just of the coast of Mozambique, is a hidden gem, somewhere to retreat from the hustle and bustle of daily life, with a relaxed and understated ‘Robinson Crusoe’ castaway style that belies the comforts and experiences on offer in the 9 seafront villas. Combines well with any Kruger Safari. This 6 nights / 7 days package in Azura Benguerra is truly the most authentic way of spending your time on a tropical Indian Ocean Island. Its not mass tourism, its a eco friendly, high quality, small boutique hotel experience in the Bazaruto Archipelago. Combines well with any Kruger Safari.